What’s really going on inside the Trump White House? 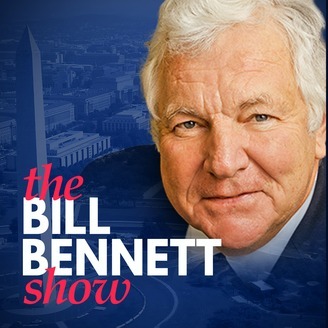 As an advisor to the new administration and someone who has served in two Republican White Houses, Bill Bennett will explain the Trump agenda in clear and candid terms and give you a behind-the-scenes look at the new president through interviews with the highest members of his administration and inner circle. 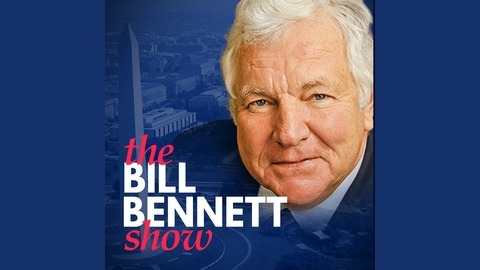 Let Bill Bennett be your guide to Washington D.C. and all things Trump-related. On this episode of the Bill Bennett show, Bill spoke with Christopher Scalia about the new book "On Faith" where he shares about the faith of his father Justice Antonin Scalia. Also Brian Kennedy, President of the American Strategy Group, discussed a new group he's a part of that focuses on the increasing threat posed by China.